Regular dental checkups to prevent & educate future problems from occuring. Good oral care habits are essential to the lifelong health of your teeth and gums. Taking care of your teeth are Dental Basics, that can save the health and longevity of your teeth and gums. Regular Dental Checkup and Cleans, can help educate and also help to decrease any future teeth, oral, and gum problems in the future. Regular dental checkup and cleans are no different to your regular car service! Similar to car servicing, which may occur twice a year, taking care of your teeth should be no different. Regular checkups allow dentists to help stop and prevent further unknown damage to your teeth and gums. There may be hidden decay and build up within the gaps and roots of your teeth, that if unattended, could cause major problems. This can also become quite costly for major restorative issues. Educating yourself about proper Dental tooth and gum care, as well as the cause and treatment of common conditions, will enable you to better understand and follow your dental professional’s recommendations. To maintain healthy, well-functioning teeth and gums and to guard against disease, daily brushing and flossing are essential. Depending on the condition of your teeth and gums, your dental professional may also recommend the use of anti-plaque, anti-cavity or antibacterial rinse, a plaque fighting toothpaste, a specialty toothbrush, a specialty floss or a power-assisted plaque remover. Do you have a question? You may find your answer here on our FAQ page. 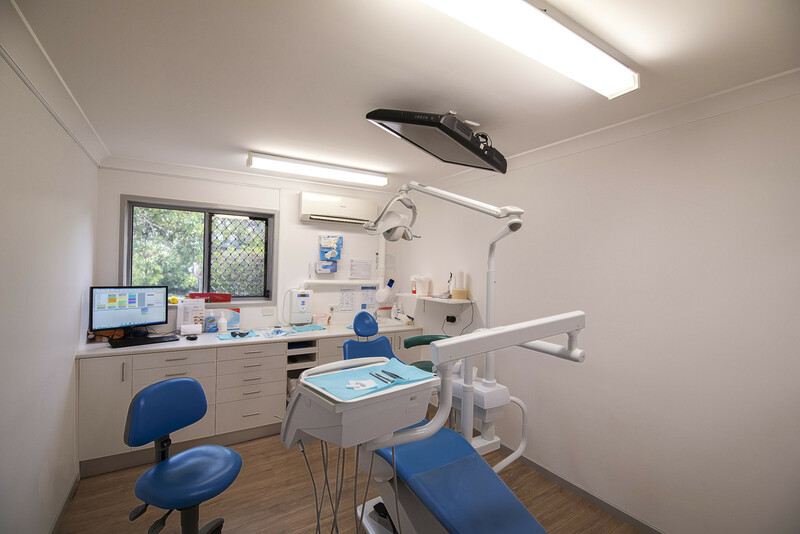 For further information please complete the form below or contact one of our clinics closest to you on the Gold Coast, Jimboomba, Bray Park, Wynnum and Logan.